A week ago I profiled Iowa CB Josh Jackson and how it would be good fit for Mike Pettine’s defense. 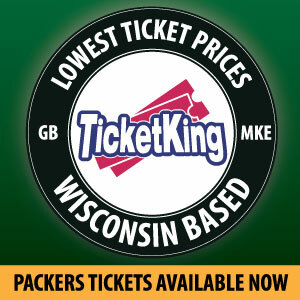 There is no doubt that the Packers could use help in the defensive secondary. This off-season they signed Tramon Williams and brought back Davon House to help provide depth in the secondary. With both of those players being older, the Packers still need another young playmaker to play opposite Kevin King. 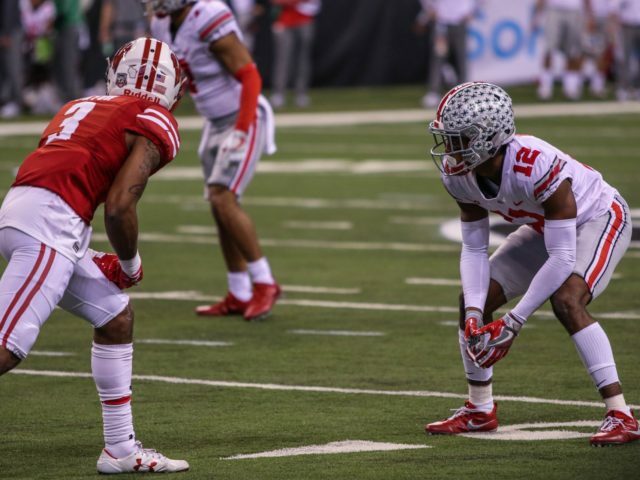 There is no guarantee that Denzel Ward will be available when the Packers draft at number 14 on April 26 at AT&T Stadium, but if he is, he should be the pick. 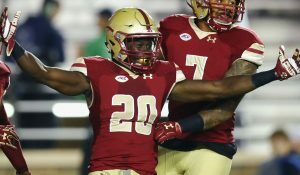 Ward is considered the best cornerback in this years’ draft class, and is being debated as potentially the fourth pick of the draft. He also has all-pro potential as a man-coverage corner, which is something that the Packers desperately need. If he is still on the board by the time the Packers select, he would be the best fit. He is familiar with press man coverage that new defensive coordinator Mike Pettine likes to run from his experience at Ohio State. Ward had a solid career at Ohio State when you look at the body of work as a whole. This past season was his coming out party, as he totaled 37 tackles, 2 interceptions and 15 pass defended. He was also named to the All Big Ten First Team and was an All American. My NFL pundits believe that Denzel Ward has the ability to cover the opposing teams number 1 receiver. Granted, the Packers already may have someone on their roster who could cover the number 1 receivers in Kevin King. It does not hurt to have 2 players in the secondary who could cover the top receiving threats in the game, given the Packers recent secondary issues, it would be nice to have corners who could shut down the opposing teams passing game. One of the key attributes to Ward’s game is his extreme athleticism, something that the Packers defense has lacked over the years. Adding a talented athletic corner to go along with King, Williams and House would give Pettine a talented group of corners to start rebuilding the defense with. Now Ward is projected to go in the top 10 of the draft. Depending on how the draft plays out he could fall to them at number 14. I have seen several mock drafts where he has fallen to them at 14. It would not be a surprise to Brian Gutekunst take him if he is available. 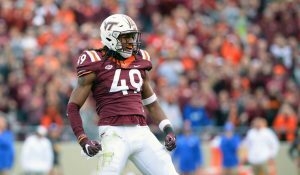 With all of the picks that they have this year, it also would not be out of the question for the Packers to trade up into the top 10 and get him. Either way, if he is on the board when the Packers draft, I would expect Gutekunst to make Ward his first ever pick as General Manager. This entry was posted in Anthony Haag, Packers 2017-2018 Season and tagged 2018 NFL Draft, Defensive Back, Denzel Ward, Green Bay Packers, Kevin King, Mike Pettine, NFL Draft. Bookmark the permalink.